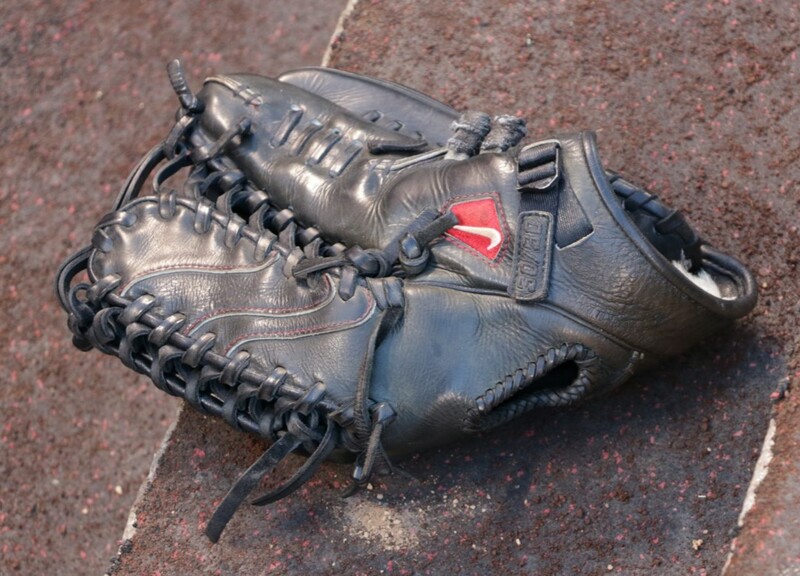 Trout is back with the Diamond Elite Pro II that he first started using when he went to Nike. It is now 4 seasons old, and though he’d messed with a Nike SHA|DO, the ol’ baby is back. This is a one-off custom job by Nike, who have effectively turned their contract guys’ gloves into canvasses. 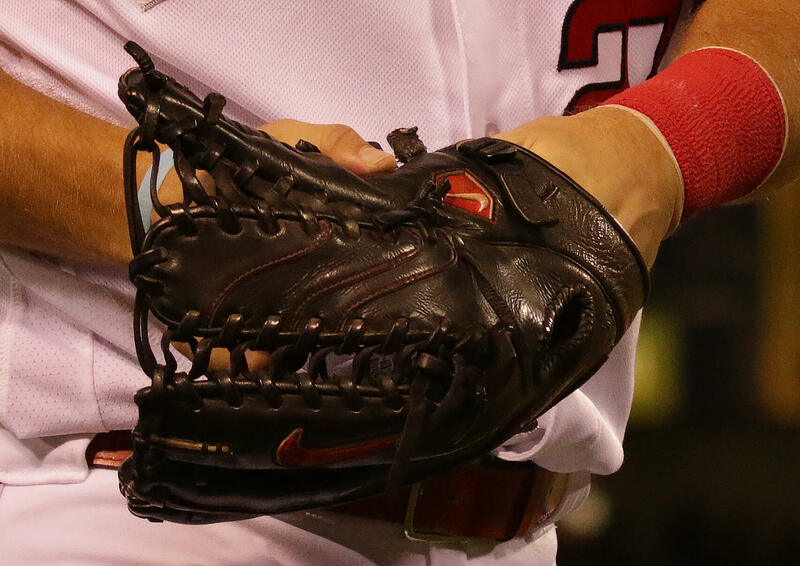 Trout’s glove is actually one of the more understated pieces, but still pays tribute to the player wearing it. This exact glove was produced a few seasons back and limited to 27, which as you might expect wasn’t enough to satisfy demand. You won’t find anything like this glove unless you find one of those 27 on eBay. 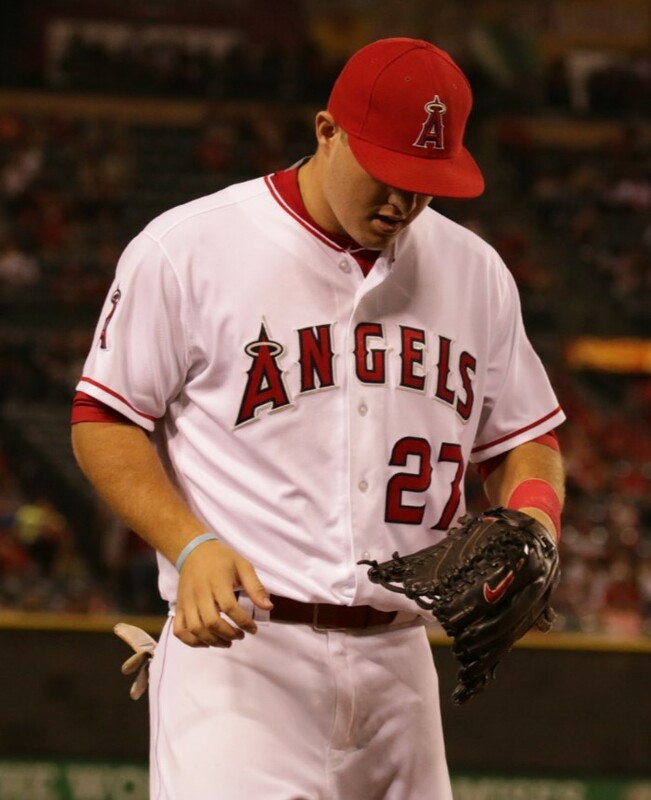 Categories: Gear, Outfield, Glove, Anaheim Angels, Mike Trout.